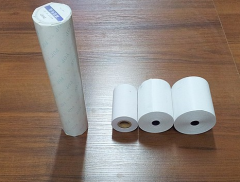 Temobumaga of 57 mm for cash registers: Mercury 115 f, Mercury 180f, Mercury 130f, M Stroke, Mercury 114 etc. 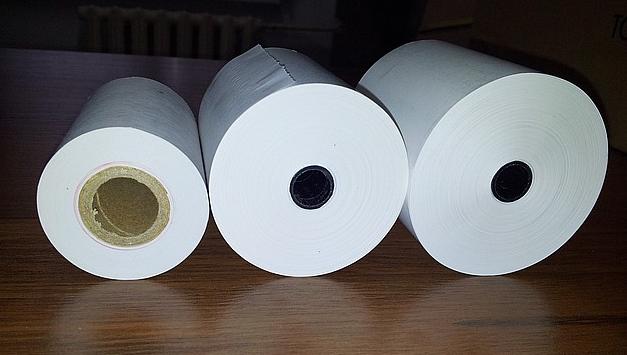 The thermotape for cash registers and terminals made of high-quality heat-sensitive paper of global manufacturers. 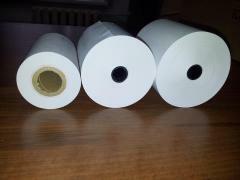 Unbelievable price on Tape check on Mercury of 115 57 mm in Almaty (Kazakhstan) company A Tehcentr Plyus, IP.